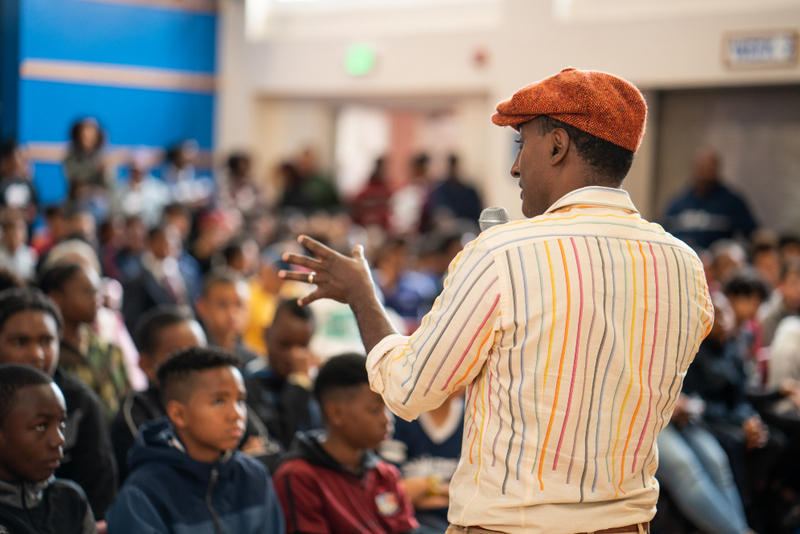 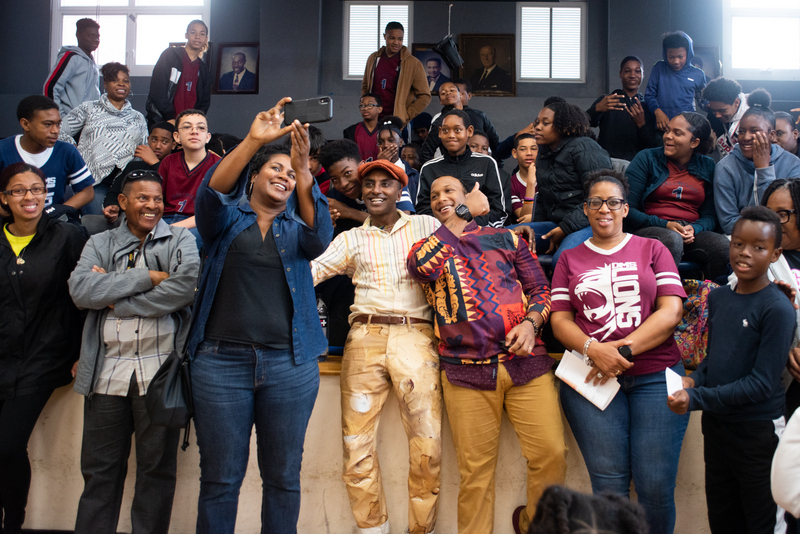 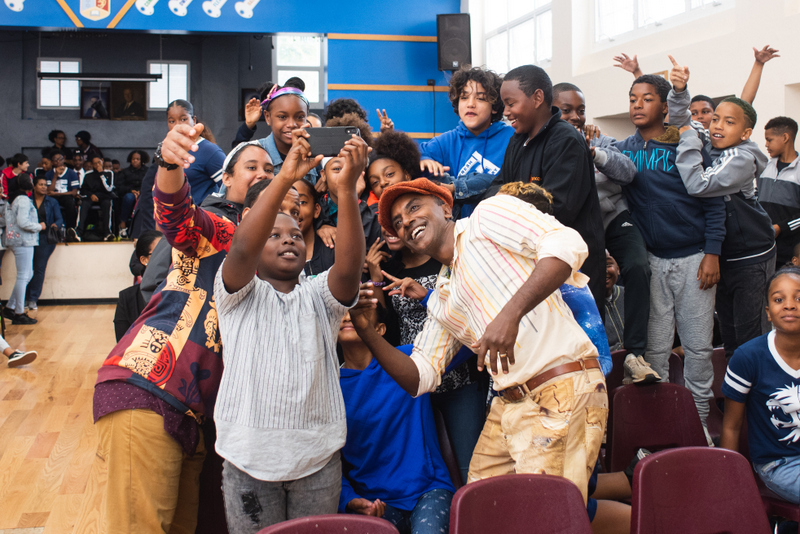 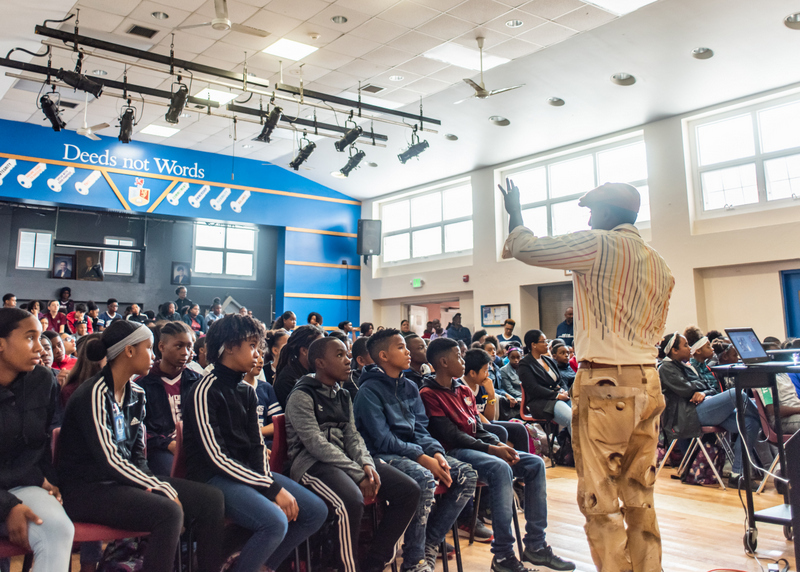 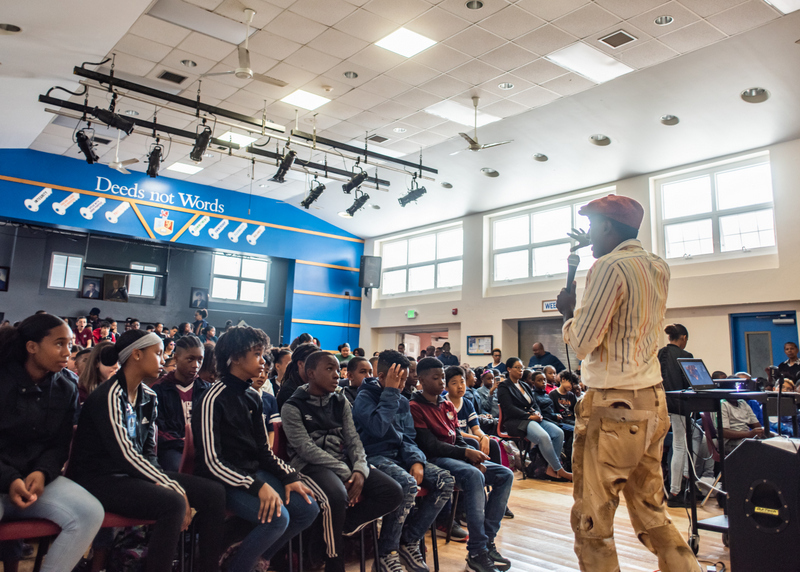 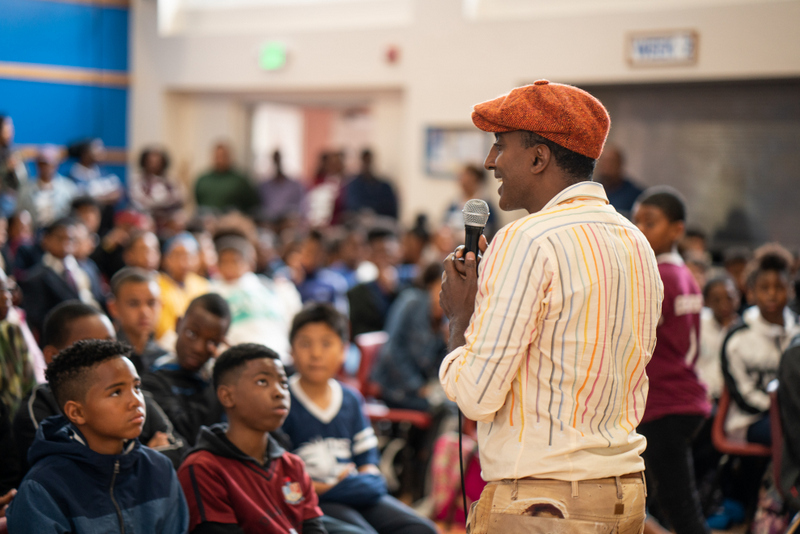 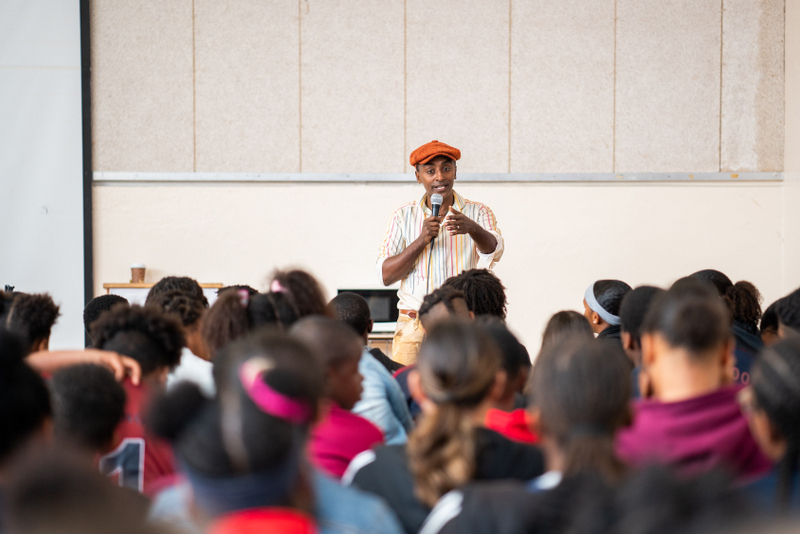 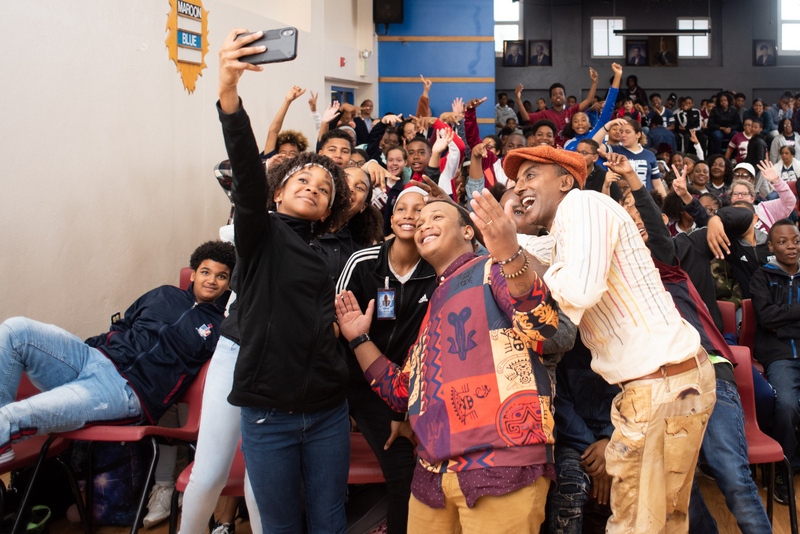 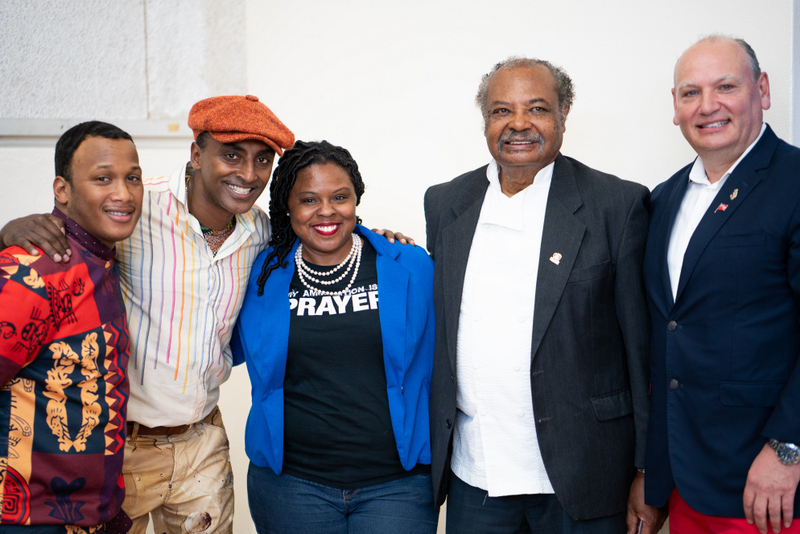 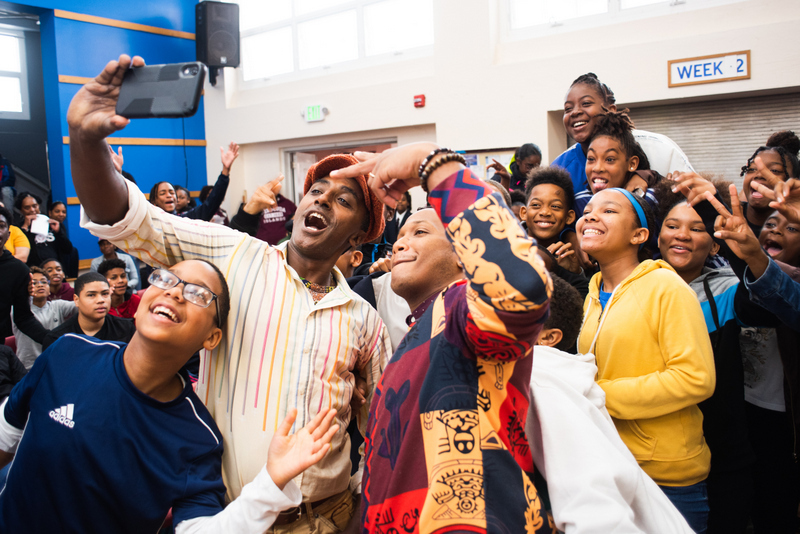 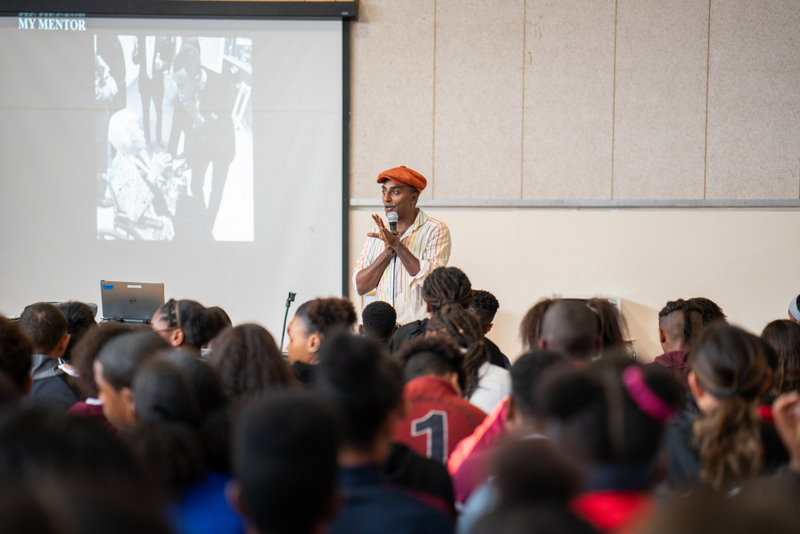 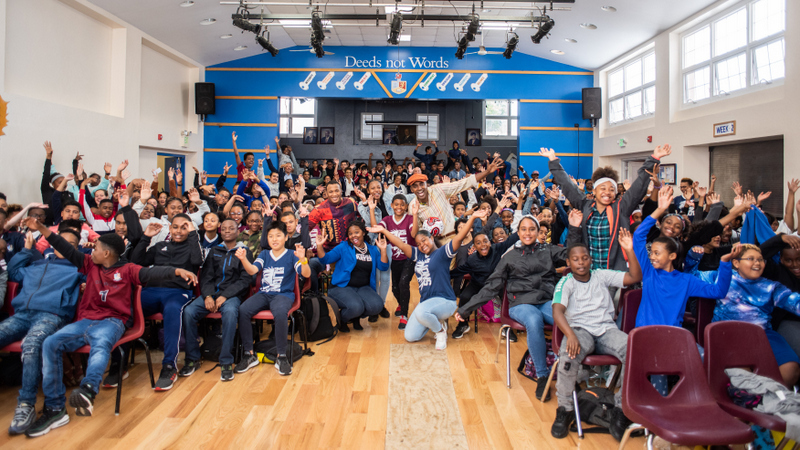 Hamilton Princess & Beach Club’s Marcus Samuelsson visited students at Dellwood Middle School today [March 29] to share his story and experiences. 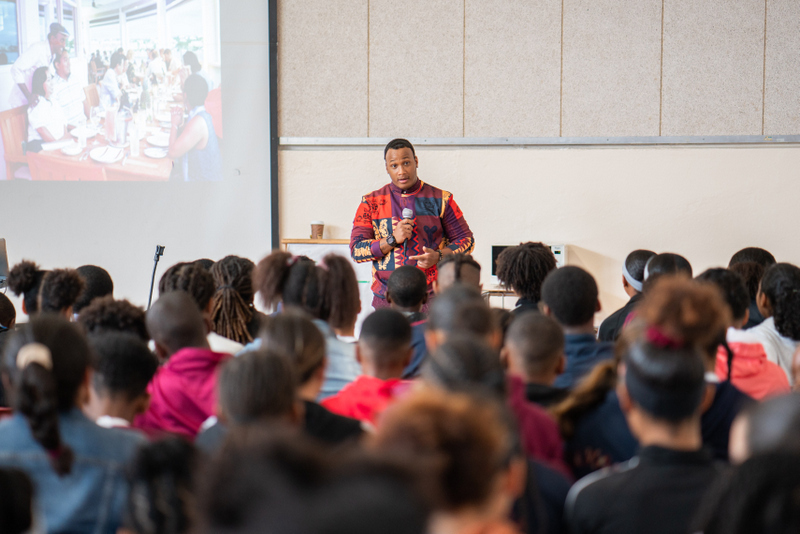 A spokesperson said, “Between selfies and taking questions, Marcus spoke inspirationally about the challenges he has faced and the joys of his career and was joined by Bermudian Sous Chef, Richard Zuill. 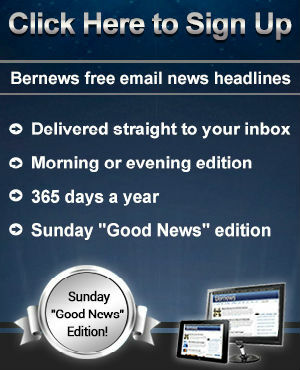 Congrats Dellwood Ensuring Bermuda students get the best. 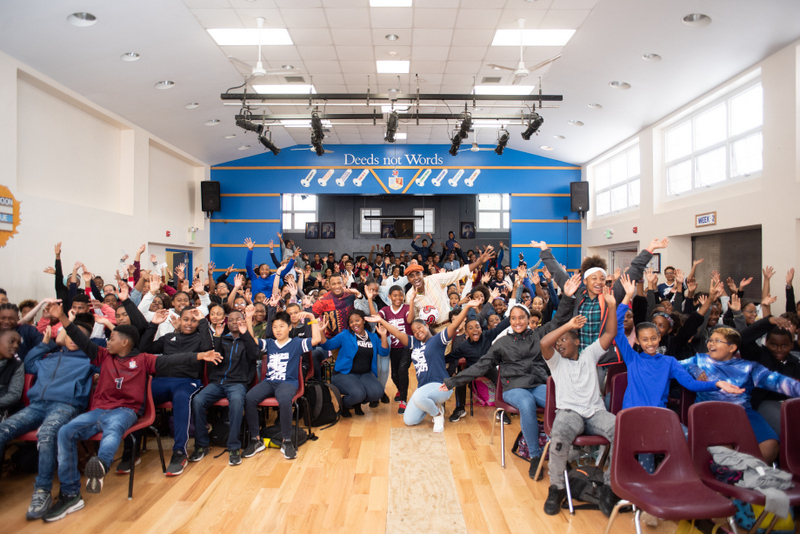 Thank you Marcus for making yourself available and bringing along some Bermudian role models as well.